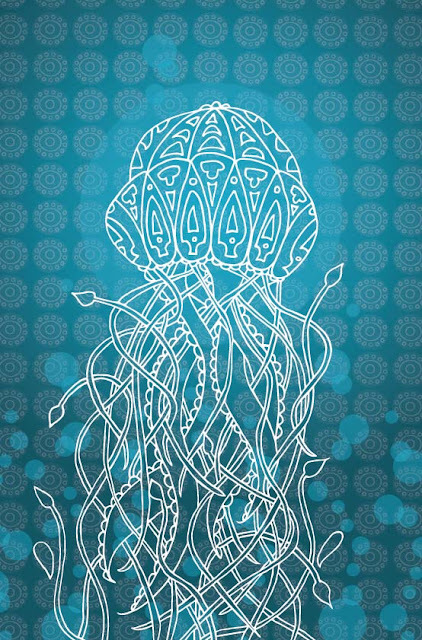 I've entered this week's Spoonflower fabric design contest: Jelly in Flight. The fun part is, that it's a girl's t-shirt pattern. 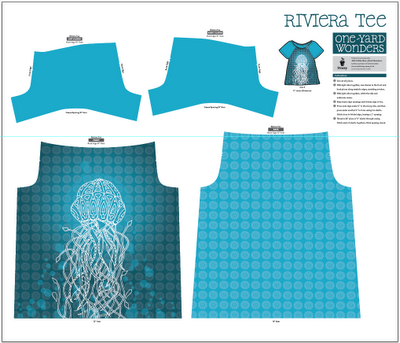 The contest is hosted by Spoonflower AND the publishers of the book series called One Yard Wonders. The winner will be in the next One Yard Wonders book and I believe the top 10 will have their designs for sale on the Spoonflower site. So ... hey ... if you're not doing anything else ... why not go vote!? Right here ... Spoonflower Fabric of the Week. UPDATE: Contest is closed. Thanks for everyone who voted!